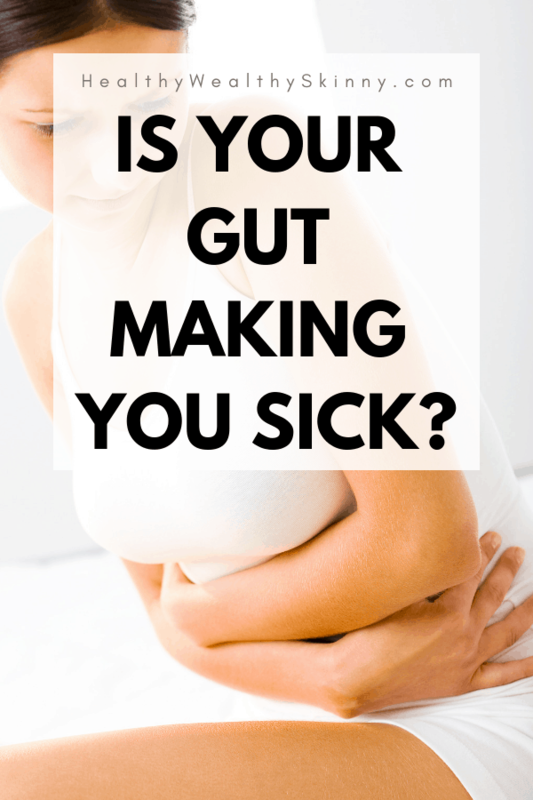 An unhealthy gut can wreak havoc on your entire body. 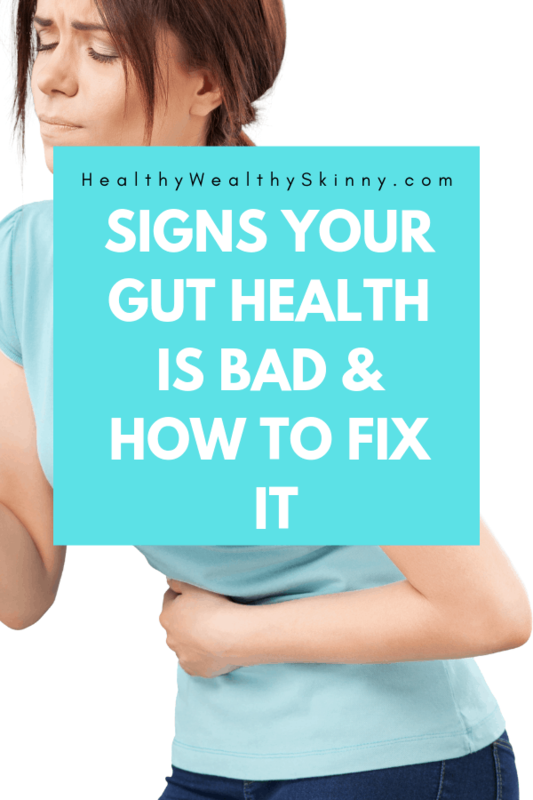 It is not hard to see the signs your gut health is bad. Find out how long it takes for your gut to heal and foods that promote healthy gut flora. 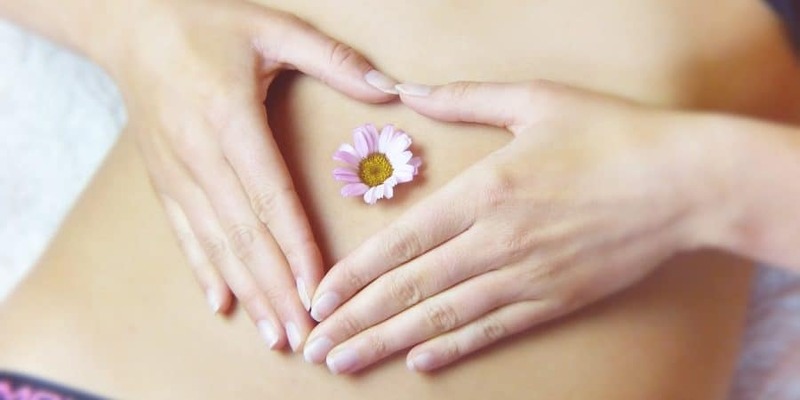 Maintaining proper gut health is overwhelmingly important to your overall health. How can you ensure your gut is healthy? Here, you’ll discover 5 ways to restore your gut health right now. When working properly, your gut helps to prevent toxins from building up, while also helping nutrients to enter the body. However, when it’s not working properly, toxins and substances can leak out into the bloodstream, causing a whole host of health issues. Think of your gut as a second brain. This second brain controls your mood, creativity, energy, and more. Healing your gut allows the body to build a stronger immune system and produce the right kind of bacteria that tells your first brain that you are in the clear to feel good again. Problems with your gut can result in symptoms such as anxiety, depression, a weakened immune system, digestive problems, migraines, insomnia, fatigue, and skin issues just to name a few. It can take 2 to 3 weeks for your gut to heal. During this time your gut will generate a new lining. 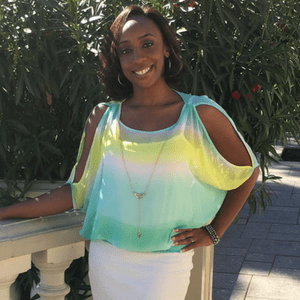 For those that have a food sensitivity or an autoimmune condition, this process can take up to 12 weeks. If you want to improve your overall health, focusing on your gut health is essential. Here are 5 ways to improve your gut and your overall health. A simple morning walk can work wonders. 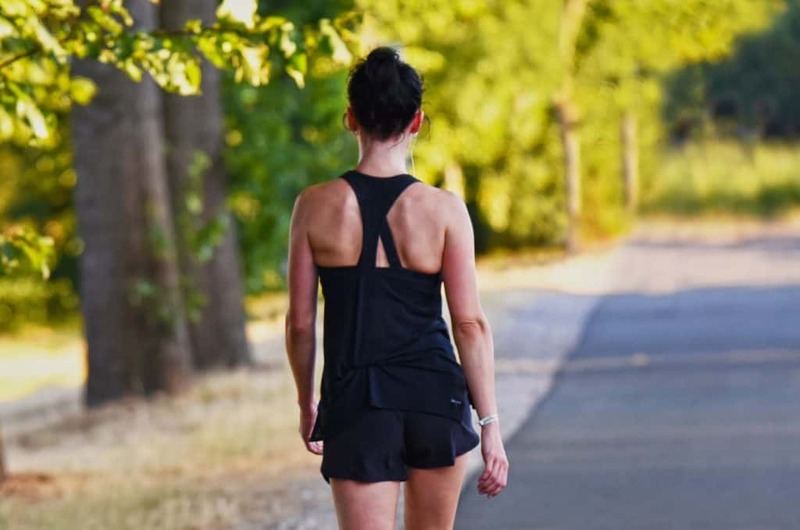 According to research, partaking in cardio exercise can have awesome benefits on the gut. Researchers from the University of Illinois discovered that cardio has a positive impact on the guts composition, creating short-chain fatty acids which are known to boost colon health. Probiotics can be found in whole foods and different types of them provide different health benefits for the gut. Some are better at improving mental health, while others can help clear up skin conditions. So, if there’s a specific gut-related issue you’d like to target, be sure to research which type of probiotics you should be consuming. Consider products such as RETORE for gut health for targeted results. You can put back good bacteria into your body in just 24 hours by changing what you eat. 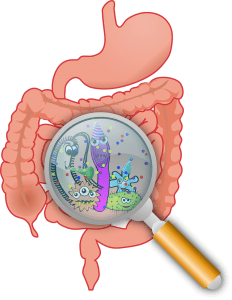 Here are seven gut bacteria food choices suggested by the Physicians Committee for Responsible Medicine. Broccoli and other cruciferous vegetables (kale, cabbage, and cauliflower) – Cruciferous vegetables contain sulfur-containing metabolites, known as glucosinolates, which are broken down by microbes to release substances that reduce inflammation and reduce the risk of bladder, breast, colon, liver, lung, and stomach cancer. 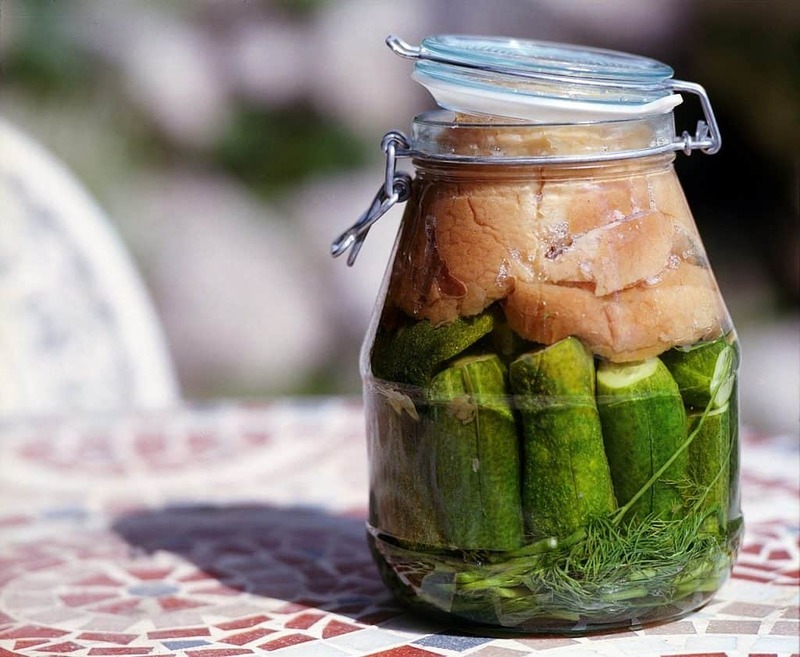 Fermented foods may not sound overly appealing, but they can do wonders for the gut. They’re packed full of healthy bacteria and you should aim to eat around one portion per day. Here is a listing of healthy fermented foods, courtesy of Dr. Axe, to incorporate into your diet to improve your gut health. You may not have heard of many of these foods but it’s worth doing a little research and learning more about them. 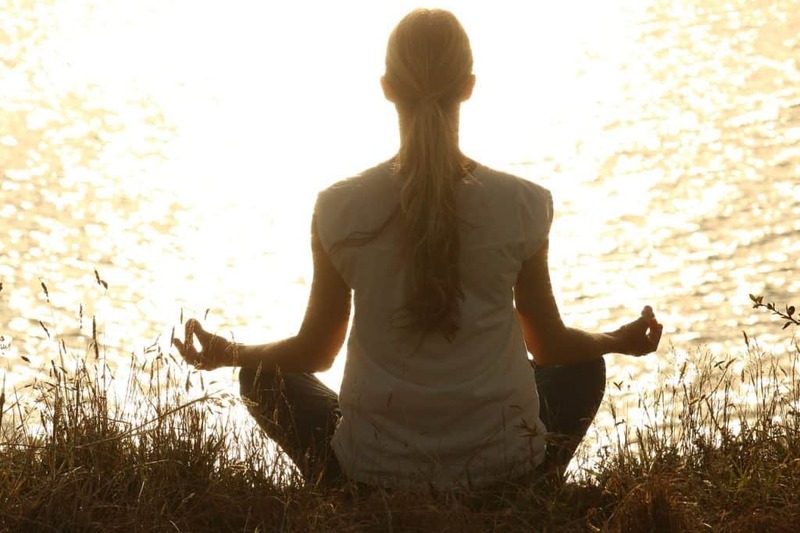 Yoga and meditation have also been scientifically proven to be beneficial for the gut. Exercise in general increases microbial diversity and the presence of healthy bacteria in the gut. In conjunction, stress alters the behavior of gut microbes and the way they interact with the rest of the body. Yoga and meditation incorporate exercise and stress relief which advantageously affect gut health. We all know too much alcohol is bad for us, but did you know it’s especially bad for the gut? Therefore, limiting your alcohol intake and increasing the amount of water you drink can really help to improve your gut health. 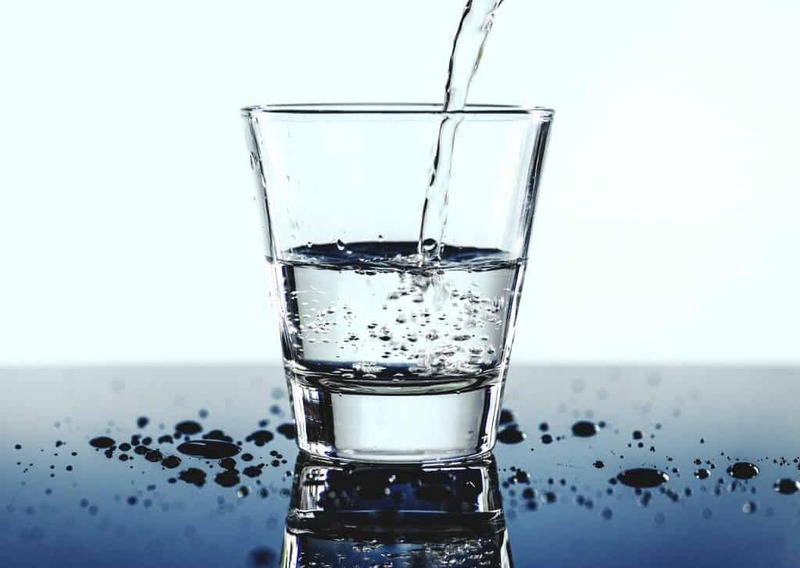 It is interesting to note that many of the symptoms of dehydration coincide with the symptoms of an unhealthy gut. 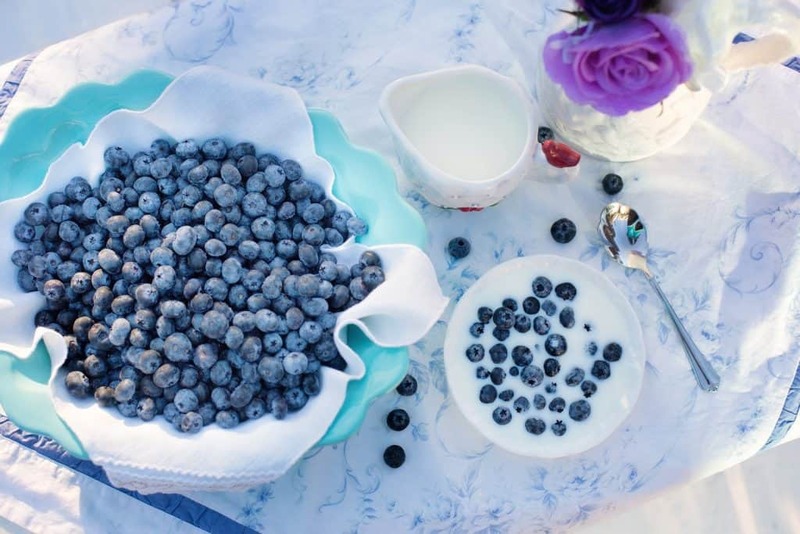 The above are just 5 ways to improve your gut health right now. As you can see, you don’t need to make drastic changes to boost the gut. Even just following one of the above tips will help you to see positive changes. However, if you truly want to improve your gut health, following all of the tips will help you achieve your goal. Leave a comment and share how you plan on improving your gut health. Do you have any additional suggestions? Share what works for you! This is really great stuff! I’m been reading a lot lately on our guts being the center of our health. Thank you for this information and I’m definitely sharing! Thanks! It’s pretty amazing how so much centers around the health of our gut. This is so useful! I’ve always had gut problems even since being diagnosed with Coeliac disease. I hadn’t heard of fermented foods so will try that ? Thanks Lucy! Let’s us know how the fermented foods work out. This is a very useful post and every hack is easy and affordable! I think a lot of people are unaware of the importance of gut health so it’s great that you are highlighting how easy it is to get started straight away. I try my best, but your list was a good reminder of the small changes we can all make to help ourselves out. You are so right Sara. It’s hard to believe that your gut holds so much power. I think so too Sydney! This post is really helpful! I actually bookmarked it for reference. I’m planning to improve my diet because I’m been experiences a lot of health issues recently. Thank you for your advice! Hi Thea! I’m glad this article helped. Sending you good vibes. This is a great post, I have really been focused on getting my gut in better shape lately. I recently found out I have a Kale Intolerance (allergy) which is pretty rare, but it reeked havoc on my digestive track, plus fever/chills, internal sulfur smells, sever abdominal pain, to the point I thought I was a appendicitis. I would eat 2 salads a day that had some form of kale inside of the mix. I cut it out completely (which is hard since it is considered such a “super food” it is in everything) and feel so much better, now I need to reestablish all my good bacteria back again, this post will will help in that department, thank you! Jen, thank you so much for sharing. I’m sure not too many people are aware of the possible complications with Kale. I’m glad you figured out what was causing your digestive issues. It’s rough knowing something is wrong with your body but not knowing what caused it. I’m sending you good vibes as you work on restoring that good bacteria. Good post! This post is very useful for me because I have some intestinal problems. So, I will apply those tips. Thank Vu! I’ve been sending good vibes to all of my readers experiencing problems with their gut. Sending them your way as well. Small intestinal bacterial overgrowth (SIBO) is a gut issue and eating fermented foods will make it worse, so it crucial to know what type of gut problem you actually have before eating them. From personal experience. Hi Randall, thank you so much for sharing this important fact. It is very important to see a doctor and know exactly what gut issue you might be dealing with.